Alarm clock or accessory? Get both with Odette. 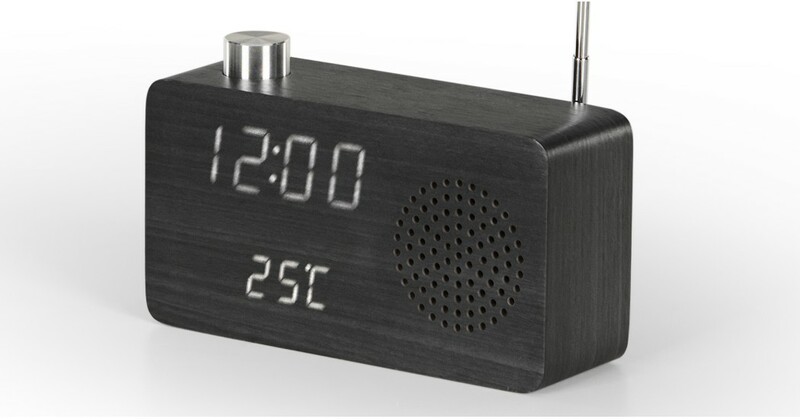 Its square shape and digital display serve form and function. Check out its sleek brass dial and antenna too.